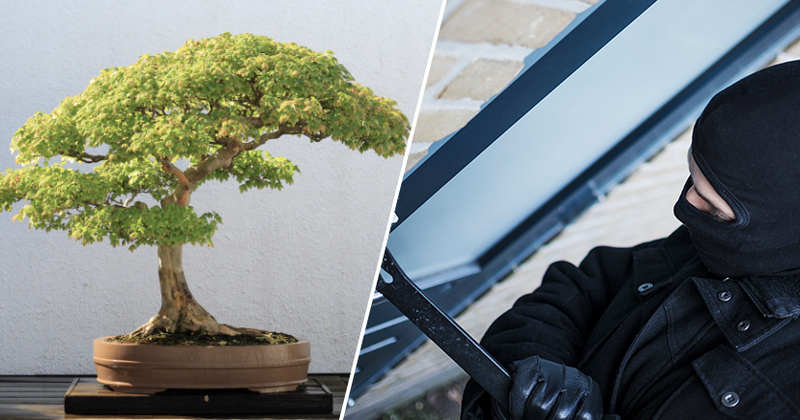 A couple who had their rare 400-year-old bonsai tree stolen are asking the thieves to water and take care of it. The shimpaku juniper tree had been in Seiji Iimura’s family for generations before it was taken from a garden in the prefecture of Saitama, north of Tokyo, last month. 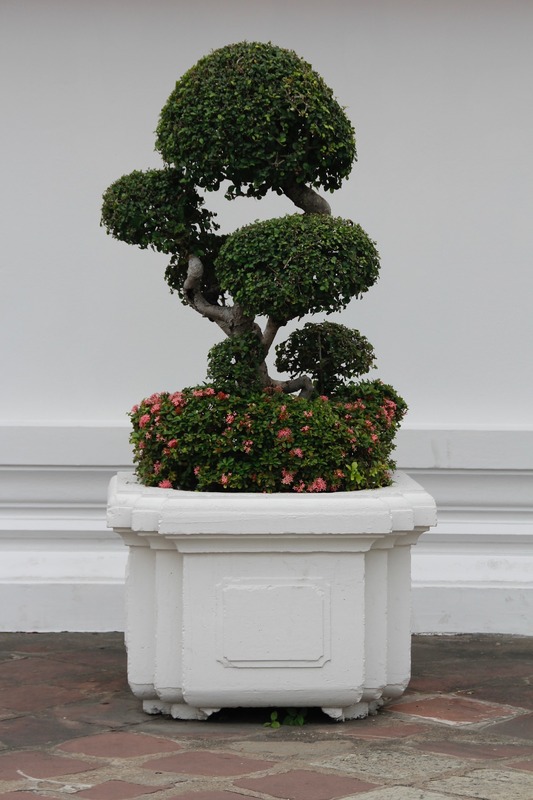 It was one of seven bonsai trees stolen, with CNN estimating their collective worth to be at least $118,000. The shimpaku alone was worth over $90,000, and was set to be entered into a Japanese beauty competition this month. Seiji’s wife Fuyumi, explained the thefts took place over a series of nights, when the thieves, who she believes were professionals, identified and took the ‘most valuable trees’ from the couple’s collection. We treated these miniature trees like our children. There are no words to describe how we feel. It’s like having your limbs lopped off. Fuyumi described how the the trees can fetch a small fortune on the black market. Though the couple are hoping the precious plants will be returned to them, in the meantime they’re asking whoever has the shimpaku to continue to care for it, as the couple have done for so many years. It’s hard to regain ownership of your tree once it’s switched hands. I want whoever took the bonsais to make sure they are watered. The shimpaku lived for 400 years. It needs care and can’t survive a week without water. They can live forever – even after we’re gone, if they receive the proper care. The stolen shimpaku juniper had been taken from a mountain centuries ago. Using an in-depth knowledge of plant physiology, Seiji’s family gradually shrunk the tree to its miniature form. 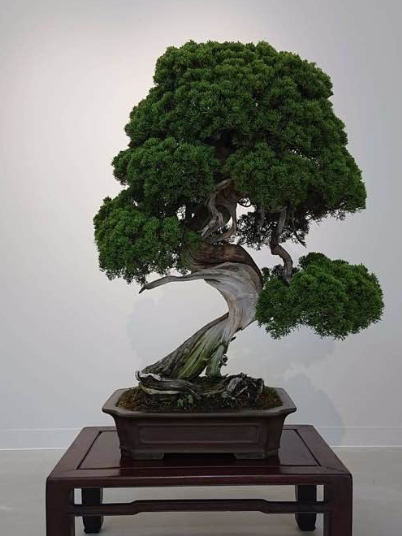 At the time it was stolen last month, the rare bonsai measured one metre tall and around 70 centimetres wide. The couple shared a picture of the tree to Facebook just after it was taken, with a plea for people to get in touch if they heard any news about it. Last night, this bonsai and other bonsai were robbed. It’s also a deeply important bonsai in the garden to me. 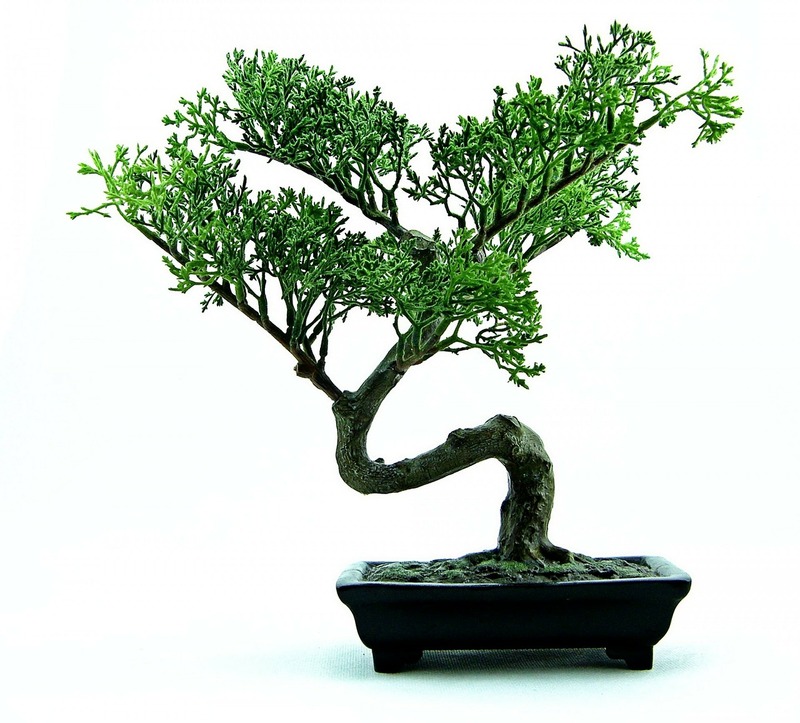 Ladies and gentlemen, if you have seen this bonsai somewhere, please let me know. Thank you! I’m sorry to bother you, but if you don’t mind, please spread it. Hopefully the couple will have their trees returned to them in good condition before too long!